As a former costume designer and New York City wardrobe stylist, Janet understands how designers pay homage to those from the past to create for the future. 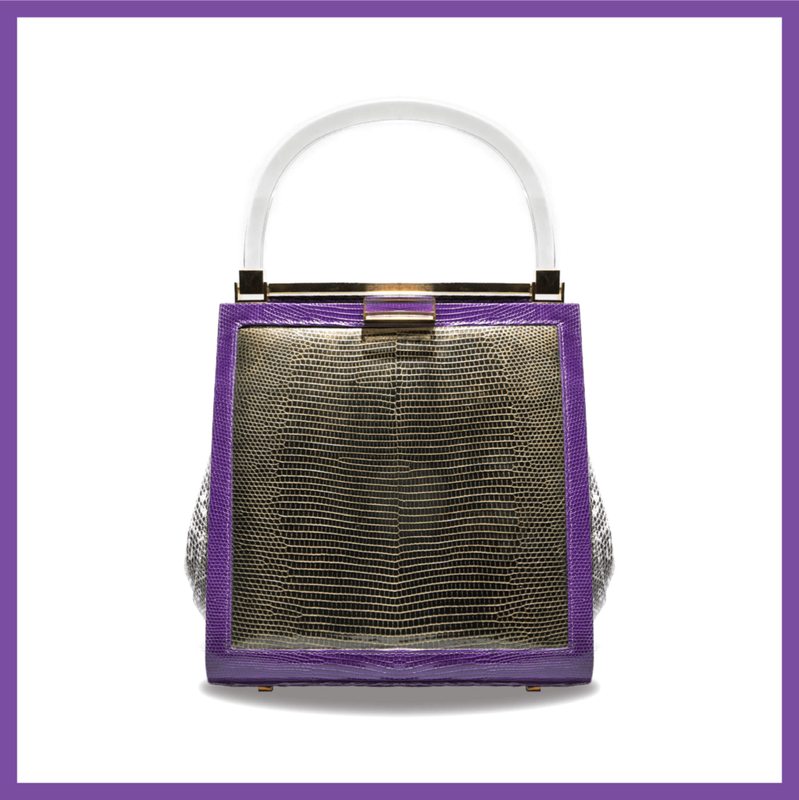 Luxury handbag and accessories label for women of style, substance, and purpose. The brand’s aesthetic is fueled by designer and founder Janet Gordon’s passion for the art, music, and fashion icons of the 1960’s and 1970’s.